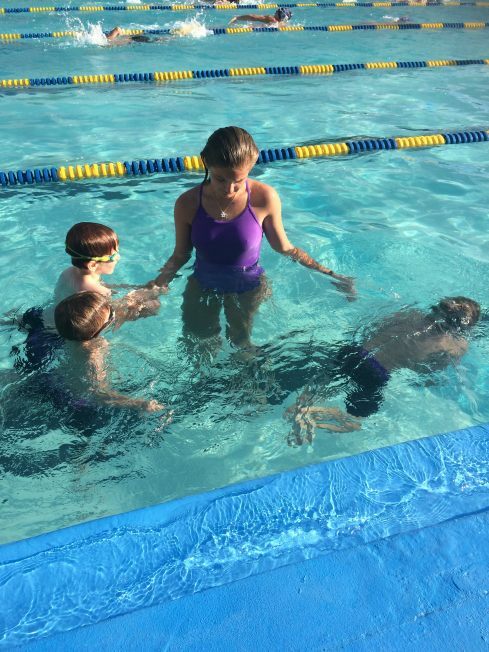 Any area youth from age 4 to 17 are invited to join the Whitesburg Tide swim and dive teams! We're part of the Rocket City Swim and Dive League and swimmers and divers of any skill level are welcome. 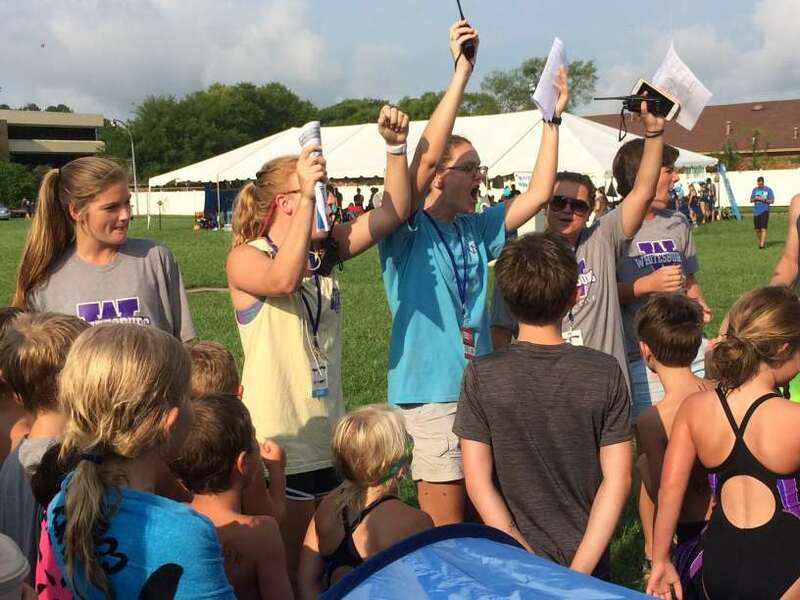 Whether you're super competitive or just learning, our awesome coaches will have you setting PRs in no time... all while having fun with your friends at the pool! NOTE: Registration for 2018 is closed. Please check back in April for 2019! Just fill out the appropriate forms and bring them with you to registration. 2018 registration will be Saturday, April 21st (11am-2pm). Families new to swim/dive team are asked to attend a new-swimmer evaluation and parent meeting. Have multiple swimmers and/or divers in your family? Great! The cost per participant goes down as you register more kids. In fact, after the 3rd swimmer/diver, the rest are free! If you aren't a full pool member, you'll need to purchase a swim/dive team membership in addition to the team fees shown below. Swim team fees include t-shirts as shown below. Dive fees do not include a t-shirt. Swim caps, trophies, and extra shirts can be purchased at an additional cost if desired. After school practice for returning swimmers will begin on Monday, May 21st and run through Thursday, May 24. Ages 9-12 practice from 5-6pm. Ages 13-17 practice from 6-7pm. The regular summer schedule begins Friday, May 25, with practices each morning Monday through Friday. Swimmers ages 8 and under may choose one of two times: either 8-8:30am or 9:30-10am. Those able to attend the earlier sessions are encouraged to do so. Ages 9-12 practice from 8:30-9:30am, and ages 13-17 practice from 10:00-11:00am. 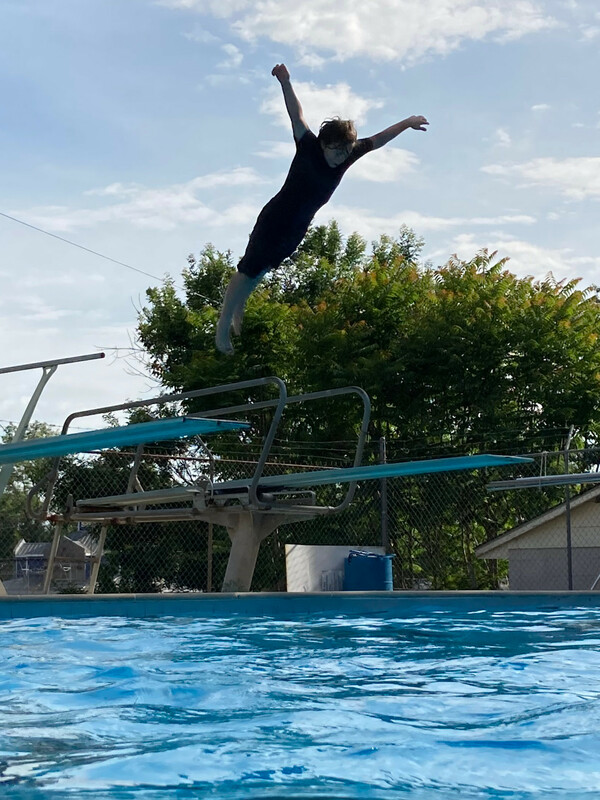 Dive Team practices are weekdays from 11:15-12:30 for all ages. Meets are typically Monday evenings starting at 6pm.